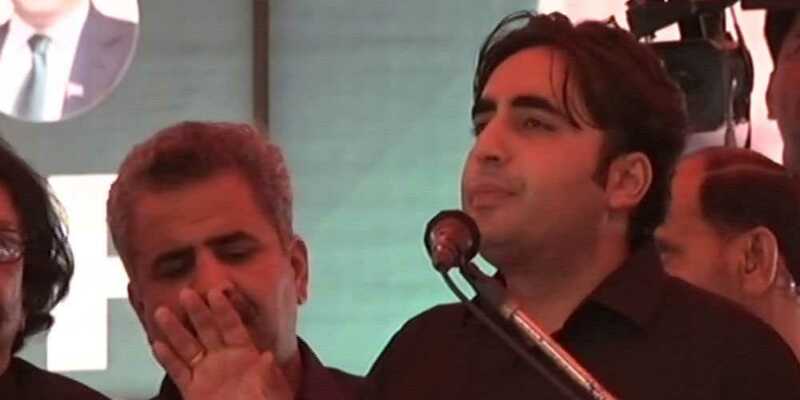 Pakistan Peoples Party (PPP) Chairman Bilawal Bhutto Zardari has said that people associated with Nawaz League got bail from NAB cases. Addressing a press conference at Mandi Bahauddin during the membership campaign drive, Bilawal said that Nawaz League has destroyed the agriculture of the country. How they can even talk about progress when the poor farmers are in a dying state. Our party has always been in favor of the poor. I carry the same vision put forward by Zulfiqar and Benazir Bhutto. He said that Peoples Party condemns the cowardly attack directed towards the Interior Minister Ahsan Iqbal and demand that the investigation should be carried out. He said that the nation cannot progress by making the rich richer.